Renewme Skin Clinic: It's Korea Grand Sale 2017 with Renewme Skin clinic! Don't miss this chance at this time! It's Korea Grand Sale 2017 with Renewme Skin clinic! Don't miss this chance at this time! Here is Korea Grand Sale Promotion event! 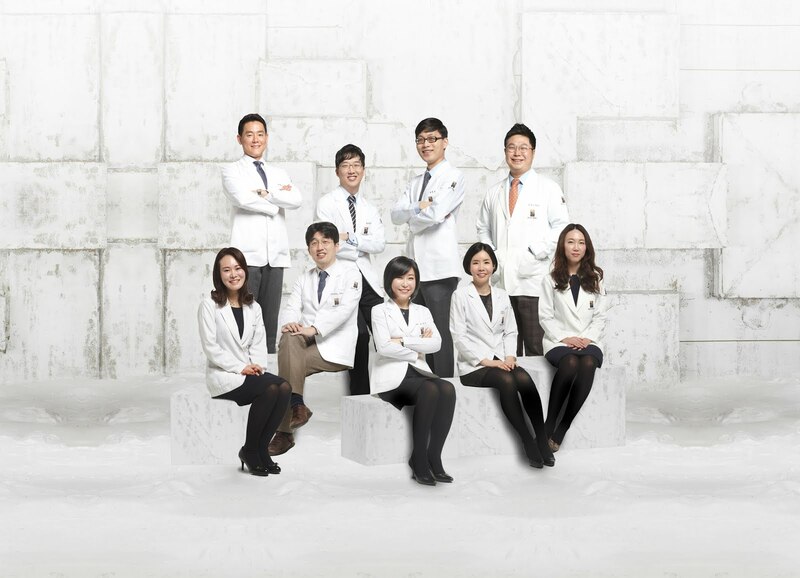 This is Last chance to receive treatments through Korea Grand Sale! Contact us now to receive full discounted treatment Blackheads and Pores packages with Renewme skin clinic. The season of Korea Grand Sale in 2017 is from Jan 20th to Feb 28. Check it out for package the below. If you have treatment for all payments 1,000,000 KRW & over, you can get Full cosmetics set which includes, moisturizer, suncream, and OMEGA mummy mask X5. Don't miss the chance at this time!